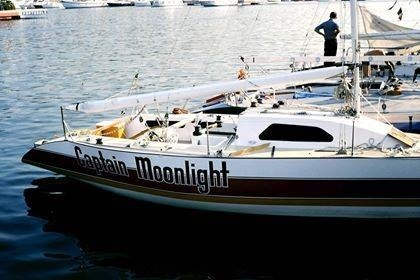 2007 Captain Moonlight is based and regularly sailed from Weymouth Sailing Club by her 5 owners: The Team Moonlight. (Info site quarter GB). 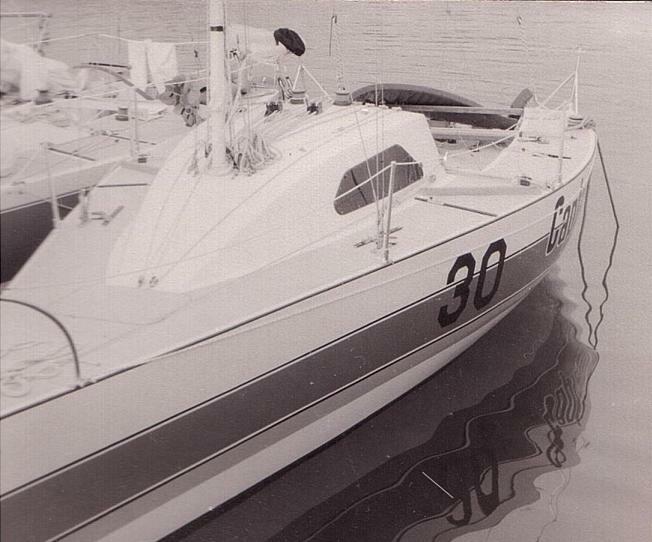 2009 4 février, For Sale 1979 Whiting Quarter Tonner, Lying Ashore Weymouth, Dorset.